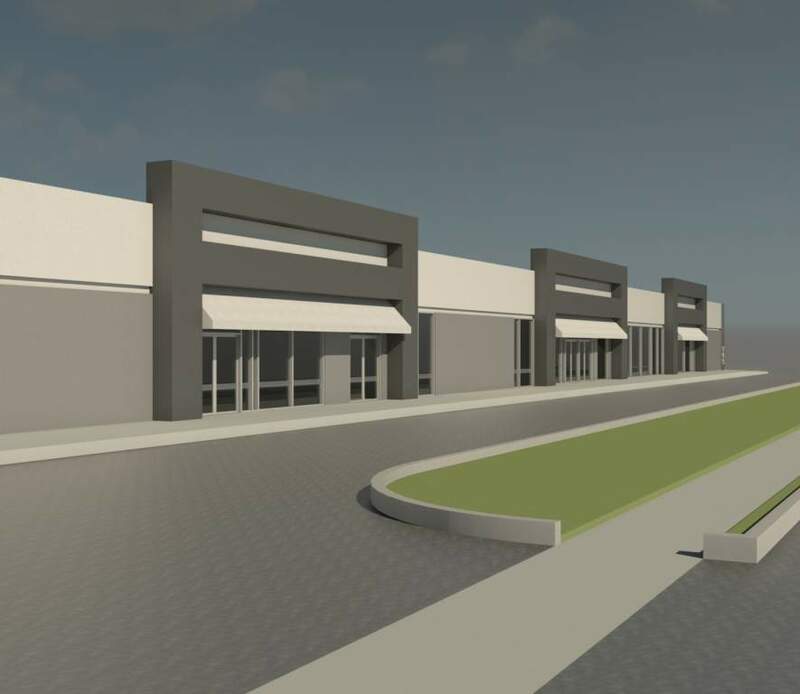 Totalling 67,000 square feet, this single-storey industrial building, located in the Yorkdale neighbourhood of Toronto, is zoned as a multi-use commercial property with 5 units suitable for retail or office use. The property consists of one large rear parking lot and several angled and parallel spaces along the extended driveway. Four new trees have been planted in the existing curbside greenspace and an all-new exterior façade has been added to the front of the building. Situated directly on the bus route, this building is closest to the Lawrence and Caledonia intersection, with heavy foot traffic due to the surrounding retail outlets. Additionally, the building is just 1 km from Yorkdale Shopping Mall and 2 kms from Highway 401 and Allen Road. Other nearby highway accesses include Highways 400 and 407.